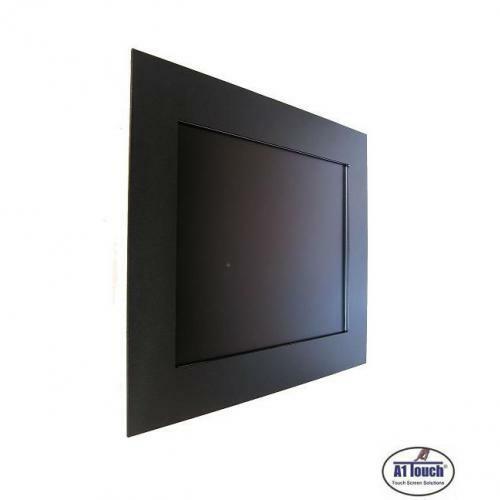 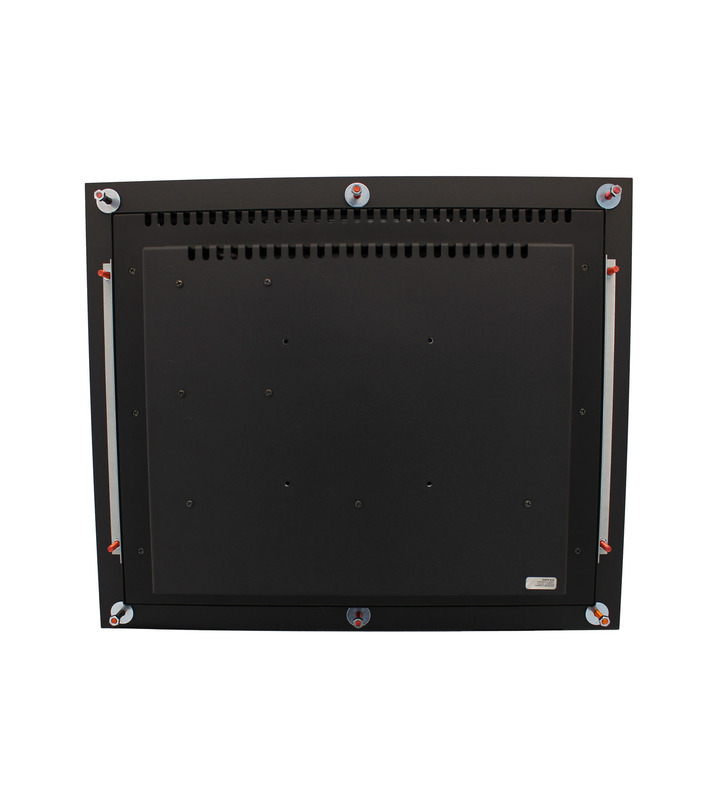 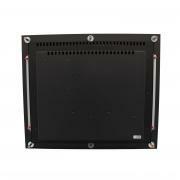 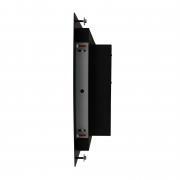 ​​​​Description: 19 inch panel pc with or without touchscreen. 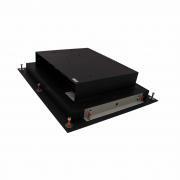 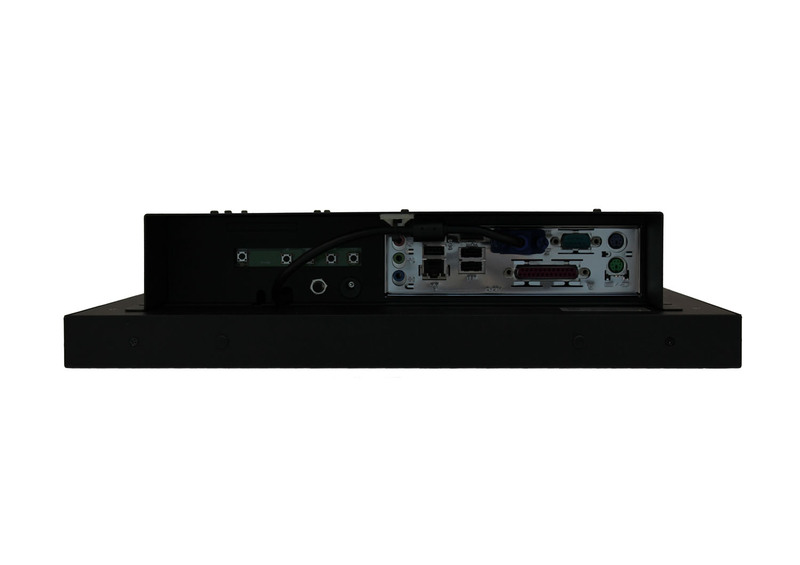 Unit made of black powder coated metal with mini itx format computer for hufter proof and long life use. 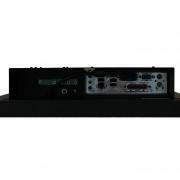 Standard delivery: With psu, EU power cable and dvi cable. Other psu - cable options on request.